Buses and minibuses in Northern Cyprus cover the routes between all major towns and larger villages, but they do not go to many of the main tourist attractions. That is why a car rental is recommended. They are a varied mix of old and newer privately owned vehicles. 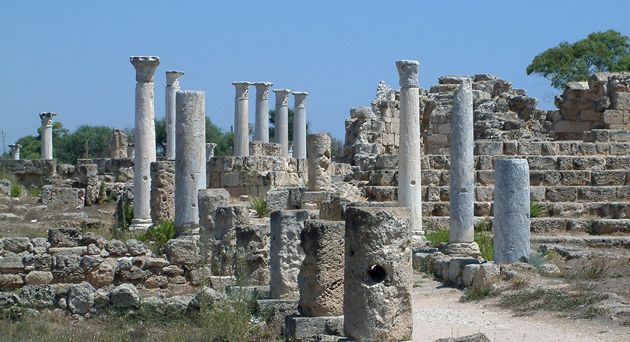 Each bus route is leased privately from the North Cyprus government. Being of different sizes they are most commonly white mini buses or bigger colourful old fashioned ones. The destination is usually shown in the front windscreen. 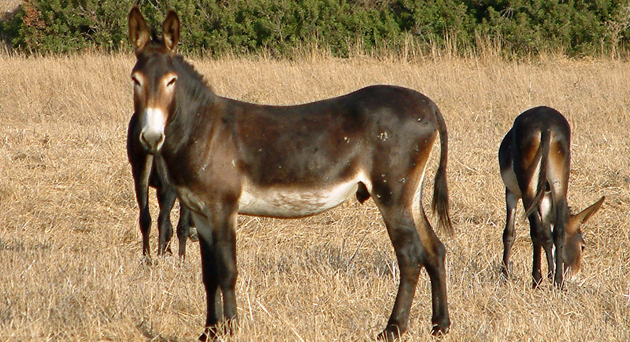 Locally they are known as kombos (from Turkish dolmus). It originally signifies the bus when fully loaded by commuters. Either stand at a bus stop or you can simply flag the vehicle down anywhere along the main road. The buses in TRNC do not follow fixed schedule. However, bus departures are frequent (every 20-30 minutes) between large and smaller towns during the weekdays and weekends. After 7 pm the service is not that frequent. 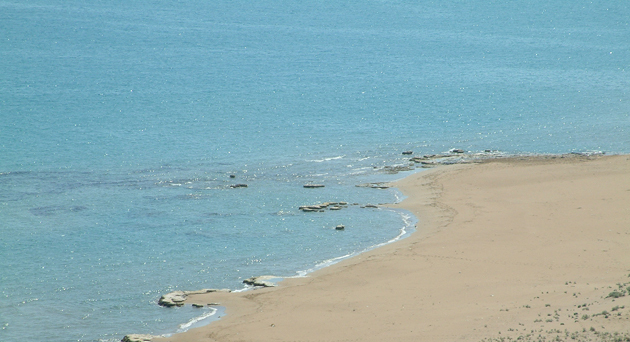 When visiting Karpaz, bus service is limited and does not run mostly on Saturdays. The buses in Northern Cyprus run differently during summer and winter period. In summer last bus goes usually at 8pm, while in winter the last one is 6pm bus. Bus service in North Cyprus is cheap. The prices generally vary between YTL 3 and YTL 4. 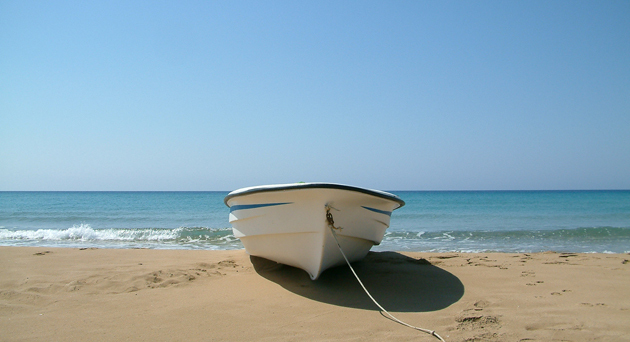 The long-distance ticket cost is higher, especially when you travel to remote areas, Karpaz for instance. The fare is paid directly to the bus driver. Remember to bring some change with you. There is mostly interurban and rural type of bus service in Northern Cyprus. The interurban buses link major towns, the rural buses connect smaller villages to their nearest towns. Although there are public buses in North Nicosia, they tend to mainly service the suburbs outside the Old City. Buses leave from near Kyrenia Gate. 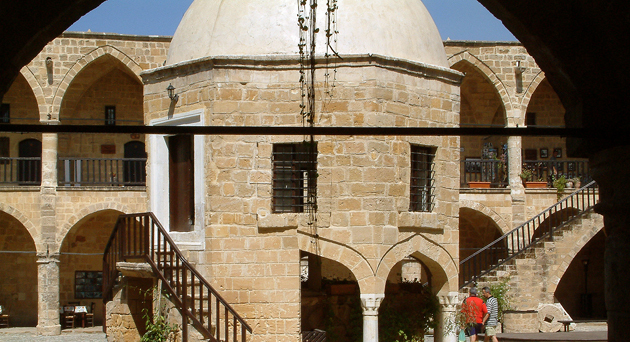 In Kyrenia there exists the collective way of transport that is carried out on the main road. 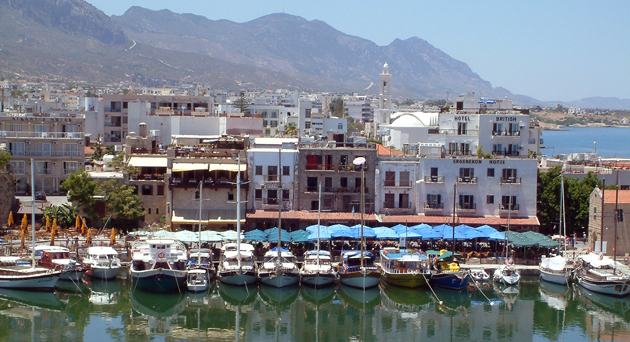 For reaching the areas around Kyrenia, however, car hire or taking a taxi is a better bet. Daily out-and-back minibus services run for most villages between Bahcçeli in the east and Tepebasi on the Kormakiti peninsula, but usefully frequent schedules only Çatalköy, Ozanköy, Beyerbeyi and Lapta.